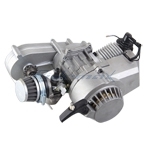 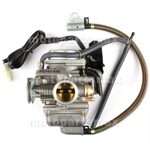 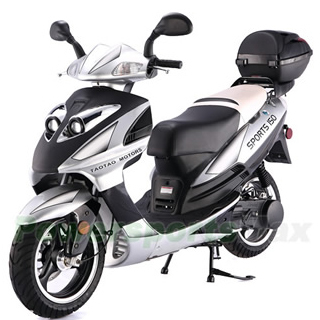 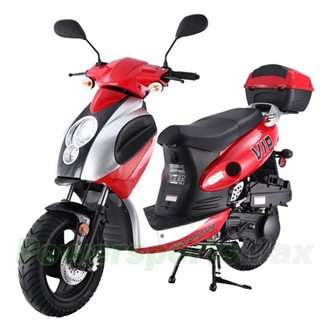 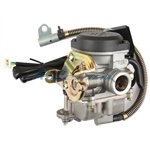 49cc 2-Stroke Engine w/Automatic Transmission for SSR SX50, QG50, QG50X and Pocket Mini ATVs Scooters, Free shipping! 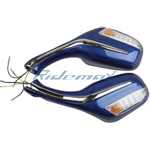 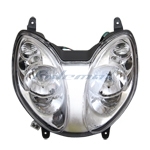 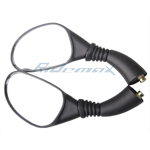 Headlight Assembly for GY6 50cc, 150cc Scooters,free shipping! 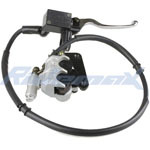 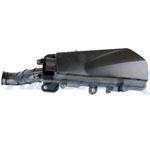 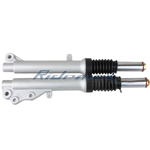 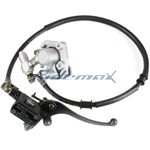 Front Hydraulic Brake Assembly for GY6 50cc-150cc Scooters,free shipping! 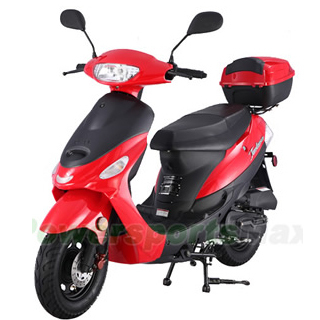 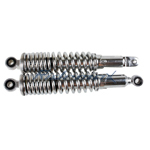 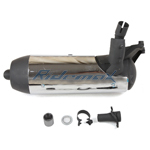 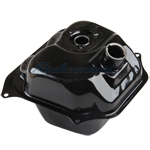 Exhaust Assembly for Jonway YY250T Scooters,free shipping! 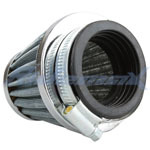 X-PRO® 44mm Air Filter for 150CC ATVs & Go Karts and Scooters,free shipping!